Whether you are a pro or a beginner, I think everyone is looking for the same basic qualities from their eyeshadow palettes: pigmentation, blendability, quality, and ability to layer. Some are more important than others for me. I would rather have a shadow that is easy to use than uber-pigmented. Some brands have absolutely nailed it for me and I wanted to rank my favorite formulas. Although ABH has had some controversy with their recent launch of the Subculture palette, the two palettes that I have tried from Anastasia have been major hits. The Master Palette (review) is still my favorite palette that I own, while the Modern Renaissance is a cult favorite for me and many others. 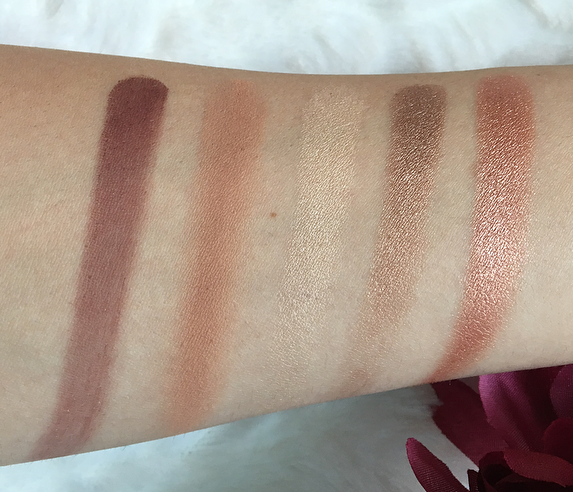 The mattes are buttery soft and pigmented while the shimmers have a beautiful metallic finish. 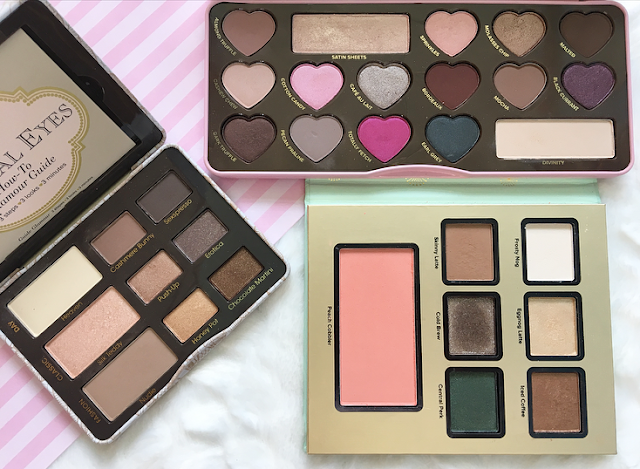 I also feel that their palettes are well developed in terms of packaging and color schemes, whereas some other popular brands introduce pops of color in otherwise all-neutral palettes that don't make any sense. The Subculture palette didn't draw me in because of the colors, but all releases from Anastasia interest me simply because I trust the quality. I don't have any palettes from Makeup Geek, but I own two palettes of their single shadows in a range of finishes. I think that Makeup Geek as a brand has a lot of integrity and most of their launches are well-received, without any of the product pushing or false selling-out nonsense that other brands try to pull. Their foiled shades are absolutely stunning and their price point is fair in my opinion. The shade variety is pretty incredible and they are constantly expanding! 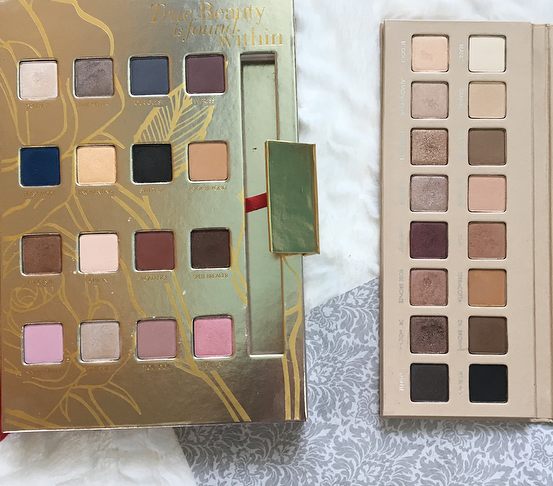 I have two palettes from Lorac, one limited edition Beauty and the Beast palette (review) and one of their Pro palettes, and both are incredible. Their formula is a little more on the powdery side, so it has a bit of fallout, but they are also more pigmented and still easy to work with. The Pro 3 palette (review) has become one of my favorites, I love both the mattes and shimmers in the palette. 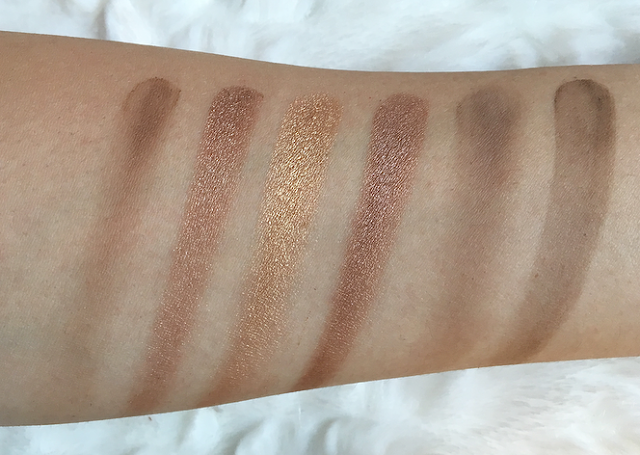 The only reason Lorac hasn't surpassed Makeup Geek is because some of their shimmer finishes have a very chunky consistency, such as Medallion and Dk. Mocha in the Pro 3 palette. 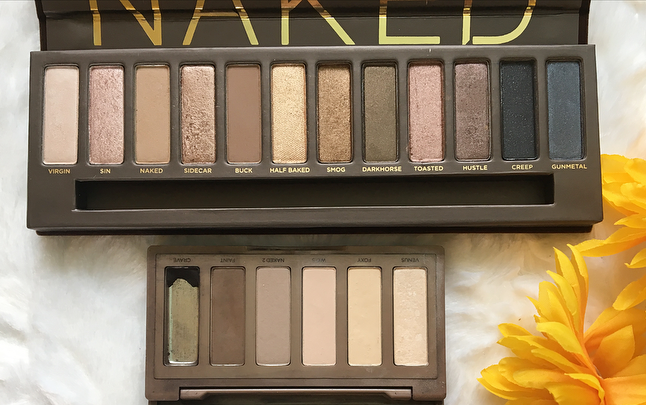 Ah, the cult-classic Naked palettes. I personally only have one full-size Naked palette, along with the original Naked Basics. I really admire Urban Decay for pushing the boundaries with their palettes while maintaining a good formula. They have all glitter palettes, rainbow palettes, electric palettes, and more. 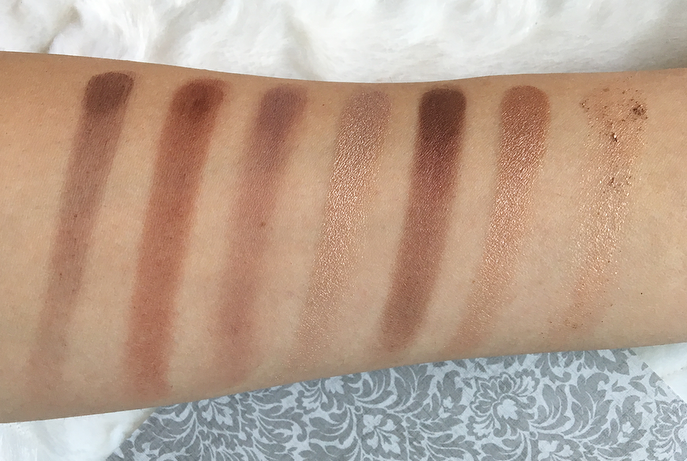 They have a stiffer formula than Lorac or Anastasia, but their shadows still apply really well. I debated whether or not I wanted to include Too Faced on my list, and finally decided to do it. They are a very inconsistent brand in my opinion, but when they make a good palette they really do it well. 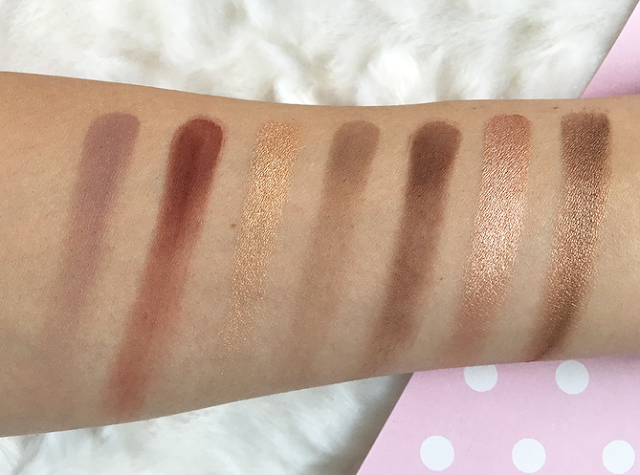 The Chocolate Bon Bons (sort of review) is one of my favorites, along with the Natural Eyes palette. I put them in the bottom spot mostly because of the difference I notice between their permanent collection shadows and their limited edition palettes, which have a distinct drop in quality to me. I love their matte and shimmer finishes but their glitter infused ones are much harder to work with, and are often just a wash of glitter with no pigment to back it up. 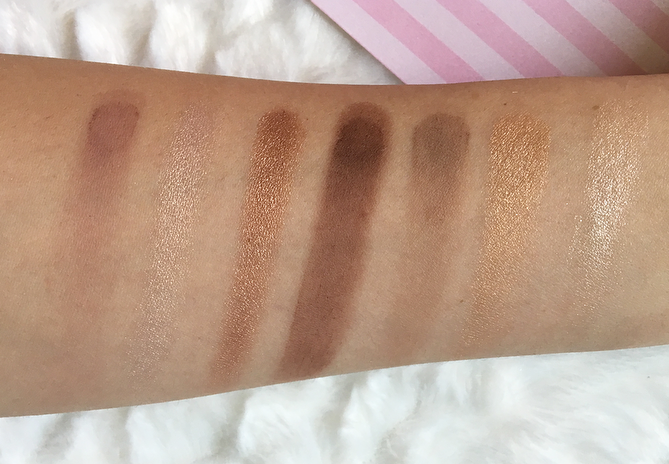 There are, of course, a lot of highly-rated formulas that I haven't tried, but I own palettes from a fair number of brands and these five are my favorite. In the future I would love to try Zoeva, Violet Voss, Natasha Denona, Viseart, and many other brands! 15 comments on "Favorite Eyeshadow Formulas"
What a lovely range of eyeshadows you have! I definitely have to agree with the top two being ABH and Makeup Geek. They're both brands I use on a daily basis, and I don't see that changing! 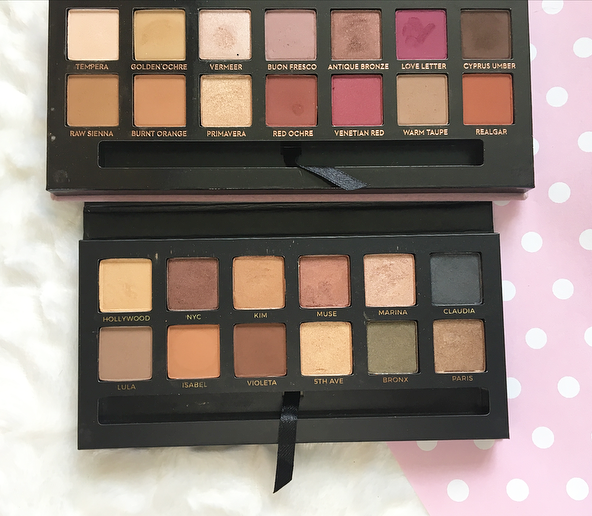 I love ABH Modern Renaissance, is the only palette that I have from the brand and I absolutely love it! Urban Decay is one of my fave for eyeshadow formulas too, Lorac I never tried and I would love too! Makeup Geek I have some single shadows but idk why I don't reach for them a lot, maybe it's because I only have 8 or something. 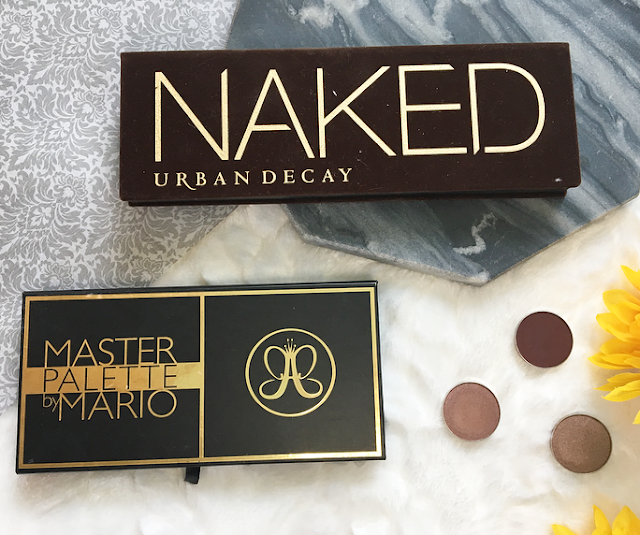 I still haven't tried ABH shadows or makeup geek but they're both definitely on my wish list, especially the MR palette! Yassss, girl. The Naked series (especially Naked3) and Too Faced's Chocolate Bar palettes are amongst my all-time favourite palettes. I'm super keen to try Naked Heat when it comes out here and also ABH's Modern Renaissance, which I'm still looking for a way to get to me without paying a fortune haha. I love the Mario Palette from ABH. Too bad it was limited edition, and I am glad I was able to get my hands on it! Especially with how everyone is talking about how terrible the Subculture palette was. I have 2 MUG shadows from my Boxycharm, but I want to get more in the future! Definitely agree with your list! 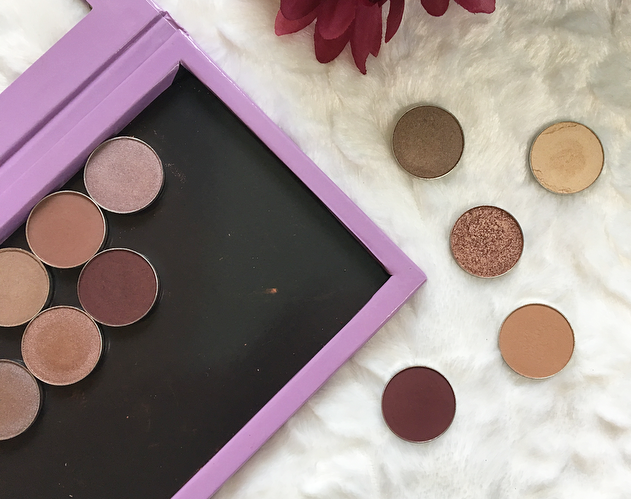 Specifically with Anastasia and Makeup Geek, they're both incredibly priced for how amazing the quality of their shadows is, and I have yet to be disappointed by either brand!